The Scientific and Health benefits of Hijama (Cupping). Masha'Allah. 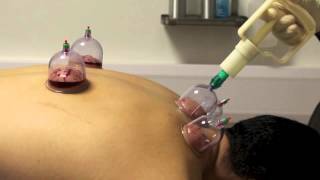 "Indeed the best of remedies you have is Cupping" - Muhammad (pbuh).